You’ve probably been asked time and time again, "what is content curation", "why do we need it", "what’s the point of sharing their content?" While most of the time we should be creative and original, sometimes sharing, borrowing or repurposing popular content is just as or more valuable! “Curating content is the process of discovering, gathering, and presenting content from a variety of sources surrounding a specific theme or topic." Content curation offers interesting insights, valuable statistics and buzzing trends centered around your industry. 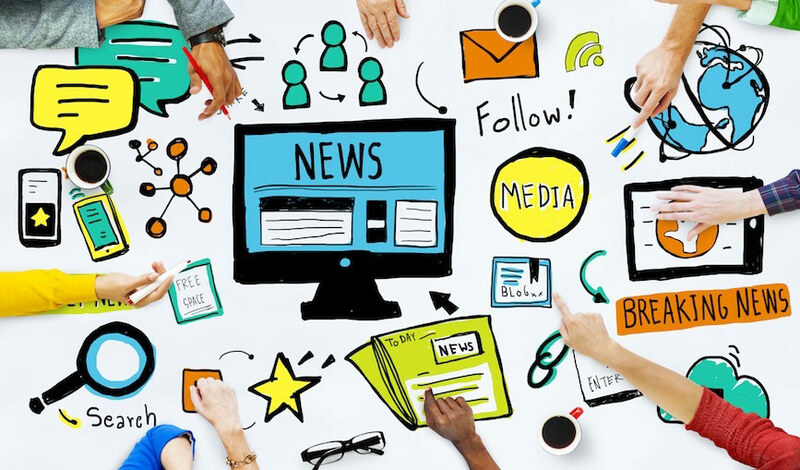 As long as you include the original author, content can be presented in various forms including news articles, videos, slide shares or infographics, to name a few. Keep in mind, the value of the content lies in how your audience receives it and how useful and applicable it is to them. This really boils down to knowing your audience well enough to gauge what types of information they might be interested in. Finally, before setting out on the content gathering journey, it is critical to align your curation plan with your all-round marketing strategy. Analyzing your own competitors, industry, previous content and keywords will take you in the right direction towards the most accurate audience. As oppose to self-promotion, sharing multiple perspectives and opinions on a topic can strengthen your credibility in your industry. A great way to build up industry knowledge is discovering what's new! On top of that, you can share these insights with your followers. It’s a to a win-win situation. You can establish yourself as a source for valuable information, and create meaningful relationships in the social sphere with other influencers who engage with and find your content helpful. After searching, gathering and sharing content, you will learn which authors to go to first and in time build relationships with these industry leaders. It’s not so bad to have your name out there! It turns out reusing an idea is actually a time saver! Curating content gives the marketer the opportunity to build on and perfect an existing idea, rather than reinventing the wheel. Now that you know the benefits of content curation, who actually uses this strategy? Well, the staff at doccutated.com, were lucky enough to meet marketing industry experts and chat with them on the subject of content curation. Here are some of their #1 tips and best practices. 1. Don’t just copy / paste. Curated content is not a replacement for unique content, but rather a planned and organized extension of your content. 2. Plan your weekly curation around a blog post, premium content or one specific theme (according to your marketing plan) and change it up each week. 3. “Add your personality to it,” says Brittany Berger, Content and PR Manager at Mention. Adding an opinion, critique or praise can be more appealing for your followers, while encouraging their engagement. 4. "Limit your sources” - Otherwise 'content shock' comes into play! Use the tools available to your advantage - Brian Carter, Digital Marketer and popular social media speaker. 5. “Organized judgement,” says Courtney Capellan, technically creative writer. Jot down the most important points in the articles you gather and plug them into an outline. 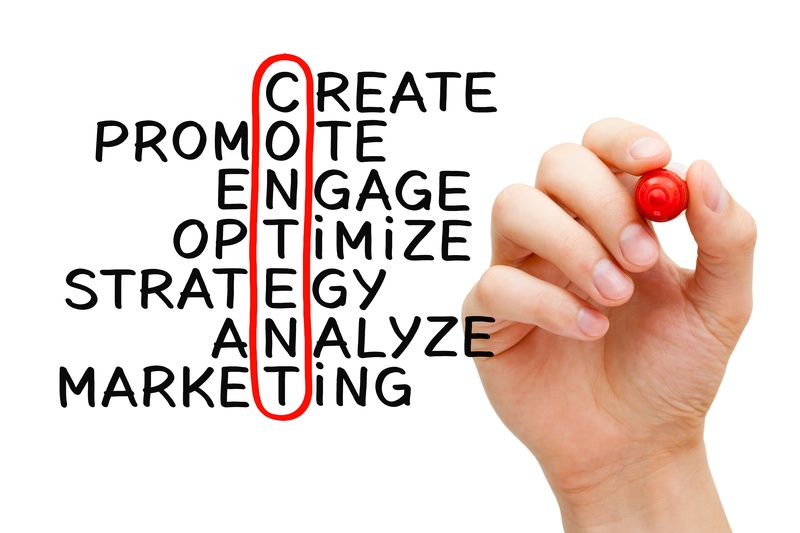 Once you have a robust outline, you’re ready to write new content from your curation efforts. 7. Don't forget to create as well as curate. Feedly delivers fast, mobile-optimized content using RSS feeds allowing you to browse and share content. Circlecount helps you find your CircleRank for Google+ or who is the top followed person on Google+. 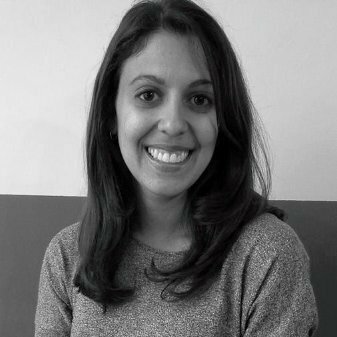 Gabi is a Marketing Consultant at Penguin Strategies. She is passionate about yoga, traveling and writing about creative inbound marketing solutions.